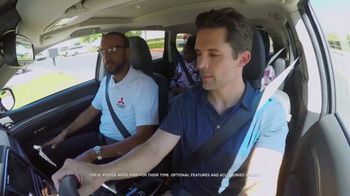 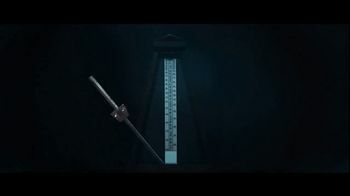 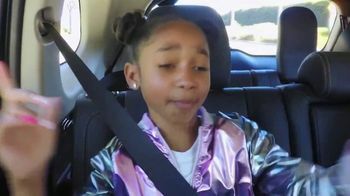 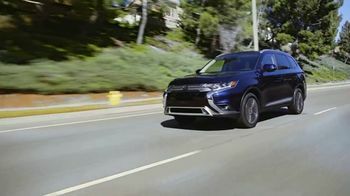 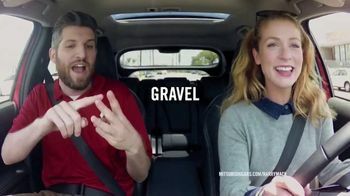 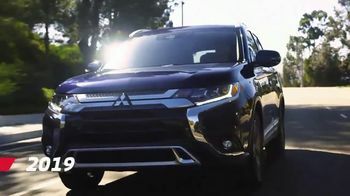 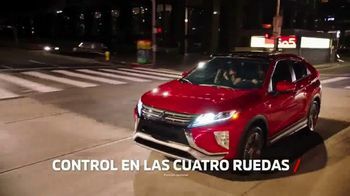 While on a test drive, Lay-Lay is inspired by a hip-hop beat to freestyle a rap about the 2019 Mitsubishi Outlander. 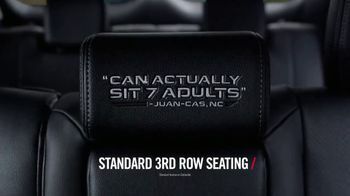 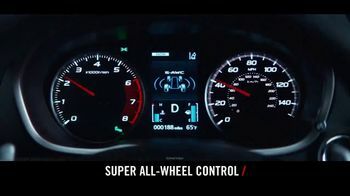 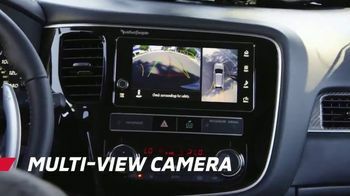 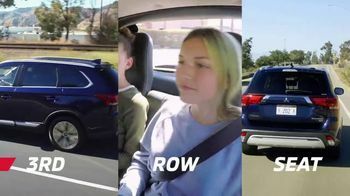 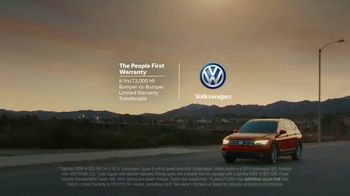 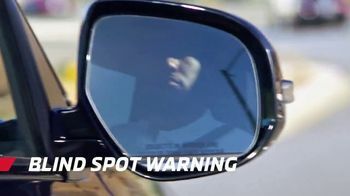 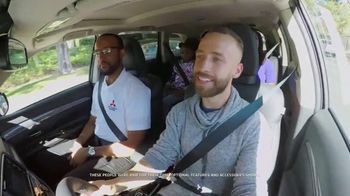 Lay-Lay says, "Check one, check two, check three" and raps that the vehicle's third-row seats let everyone ride as the model has other special features, like a multi-view camera and blind spot warnings. 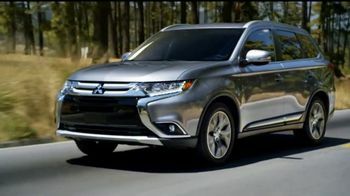 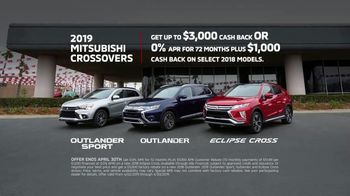 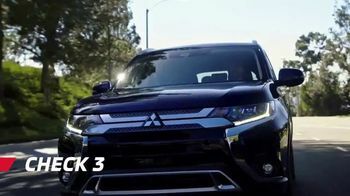 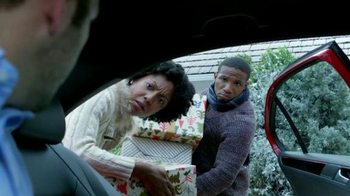 Mitsubishi offers special cash back and financing deals on select 2018 and 2019 Crossover models.